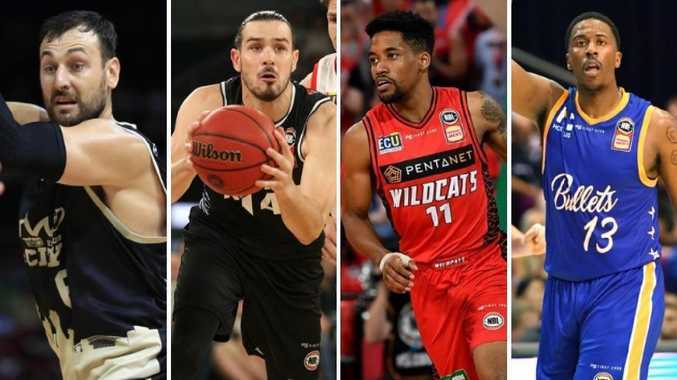 Melbourne United’s Chris Goulding, Sydney King Andrew Bogut, Perth Wildcat Bryce Cotton and Brisbane Bullet Lamar Patterson are set to light up the NBL Finals. 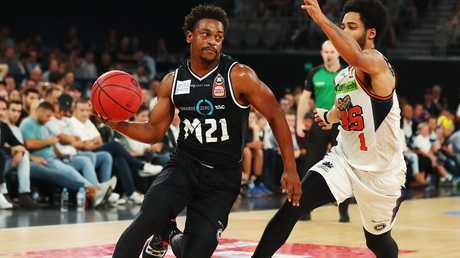 DEFENDING champions Melbourne United know what it takes to win in the NBL finals, but could the NBL's brightest star who owns an NBA title bring about their downfall? 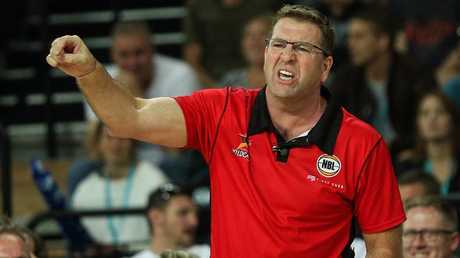 The mind games have already begun in the series between Perth and Brisbane, with Wildcats coach Trevor Gleeson putting the microscope - and perhaps the referees' attention - on the Bullets' physical style of play. It all adds up to pair of juicy NBL semi -inals series', which commence Thursday night with a double-header. Watch live on Fox Sports and 9GO! Melbourne's very own Mr Big Shot. CG43 has embraced his bench role but, when the whips are cracking, you can bet he'll take - and make - the most important shots of the night. NBA champion, NBL MVP, heart and soul of the Kings. Say what you want about Andrew Bogut, he's led this team out of its mirth and you can expect him to elevate his game as the stakes get higher. He's been United's Mr Fix-it this season. He crashes the glass when they need a board, gets a stop when they need one and does all the 1 per centers that others might neglect. Ware and Goulding will get their buckets. If Kennedy does the same, this one's over. Hear me out. The most maligned King has played well below is mandate as an import this season, but has shown very faint signs of life in the back half of the season. Is he the surprise packet who finds something in the finals? "We've had close games. Their starting group is all capable of getting 20. At key times they're going to go to a Kevin Lisch or they're going to go to a Bogut or a Randle and so our coverage … is going to be something we've got to get right. We're going to be well-scouted, it's going to come down to people making plays." "Our last game we got the W. We lost the series, though 3-1. It was a really competitive series though … real defensive slugs. We're not focusing on that. I'm proud. We had some expectations when we first started and we want to do better, but we've put the club in a really good position." 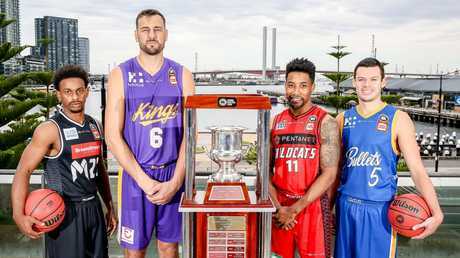 This would have been the NBL's dream match-up - if it was in the grand final series. But, even though they'll have to settle for a semi-final match-up - we're still in for treat between two clubs who are steadily building a strong rivalry. 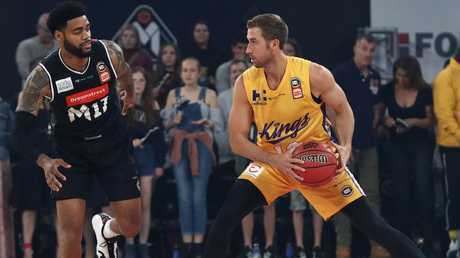 Kings star and NBL MVP Andrew Bogut might have had a pair of NBA Finals runs cut short through injury, but he knows what it feels like to win basketball's highest honour, after tasting success in 2015 with the Golden State Warriors. 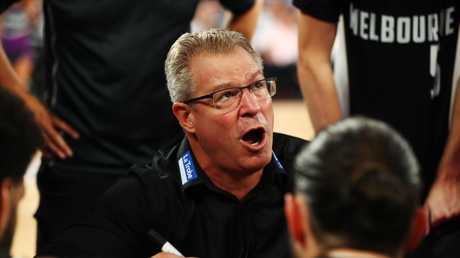 But Melbourne United knows a thing or two about winning, having banished the Adelaide 36ers in last year's NBL Grand Final series to claim the franchise's first title. There's so much on the line here in. 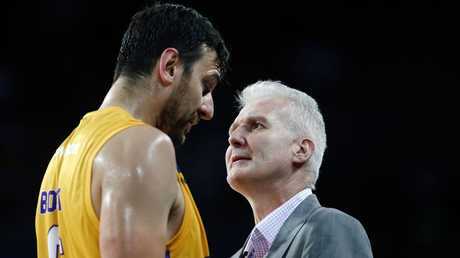 The NBL's old golden boy - Kings coach Andrew Gaze - and new golden boy Bogut have brought regular season success to Sydney and propelled the club into the playoffs - something the Kings haven't done since 2013. With Gaze's tenure over at the end of the playoffs, the challenge now is to actually win a game when it counts - a drought that now stretches back more than a decade. "We've accomplished our goal of making the finals but now we want to knock off the favourites, so that creates rivalry in itself," Bogut said. "They are a very tough task to beat, especially in Melbourne. "They have got a lot of good weapons." Bogut knows the likes of Casper Ware and Chris Goulding will take United's big shots, but the pint-sized point guard urged caution in underestimating the rest of the line-up. "We got a lot of weapons, it could go to (David) Barlow, it could go to Mitch (McCarron)," Ware said. "Last game, Mitch (McCarron) stepped up, DJ (Kennedy) stepped up, we got so many weapons you just don't know who it's going to go to. "That's what I love about this team, it's not just me, it's not just Chris, it's four or five guys that can do it." Save for swapping out Casey Prather for Kennedy, United kept its core from last year's triumph, something the import believes will help it overcome the Kings. "Our guys know how to handle the situation," Kennedy said. "Really keep calm and know what it takes to win. "Any time you go out there with a group of guys like that it makes things a lot easier." The series could be all but decided on Thursday night, with the team that wins game one going on to claim the series in 18 of the last 19 played. Watch live on Fox Sports. Anyone wearing Perth red will tell you he should have been the MVP instead of Bogut. There's definitely an argument there and the superstar guard might just come out with a chip on his shoulder - that could make things ugly for the Bullets, given he averages more points against them than any other team (27.8). What a player. Might have been the MVP if he was here from day dot. Is the Bullets go-to guy in all situations - and he usually delivers. Any road to victory will surely lead through him. 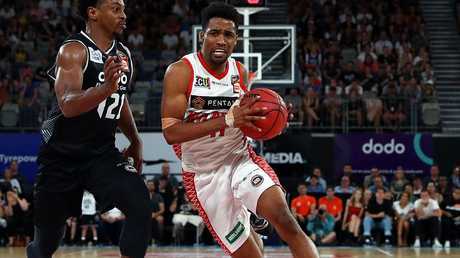 The import has had a very underrated season as part of the Wildcats' three-pronged attack with Cotton and Nick Kay. Can sometimes go missing, so must stand up under the pressure of playoffs. It's been an odd season for the sharpshooting Boomer. At times he's looked like the best shooter in the league. At others, he's been almost non existent. He'll play his 200th NBL game in Game 2 and, if he splashes them consistently, the Bullets can give this a shake. "They're a very talented team. They've got six or seven international players and Patterson has brought a different dynamic in there. They're quite worthy of the position they've got and it's going to be a cracker of a final." "We feel good going into the playoffs when your experience shows, we have every opportunity now and it's all about coming out and playing well. The beauty of having that experience is you understand the highs and lows of it all … you stay focused and you stay in the moment.'" It's been a long time between drinks for Perth and Brisbane, who have not met each other in a game since December 21. The Wildcats overcame a litany of injuries to key players and a mid-season slump to finish on top for the first time since 2014. The Bullets bounced back from a slow start, turning over imports Stephen Holt and Alonzo Gee in the process, with Lamar Patterson, before just limping into the playoffs by snapping a four-game losing streak in the final round of the season. In the cold, hard light of day, everything points to a Wildcats' win. 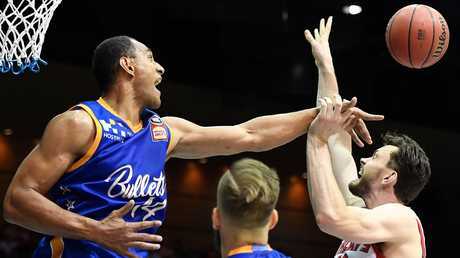 The two teams have met six times in the NBL Finals, the Bullets winning just once - 32 years ago in 1987. In 26 series as the higher ranked team, Perth has won 22 times - and 10 straight - the last a loss to the now defunct West Sydney back in 2002. They're 12-2 at home this season and lost both those games by a combined three points, making them almost unbeatable in front of a rabid home crowd. The Wildcats have claimed 23 of the last 24 series when they've won Game 1. The Bullets have only won five road games all season, the last three were all double digit losses. Not pretty. 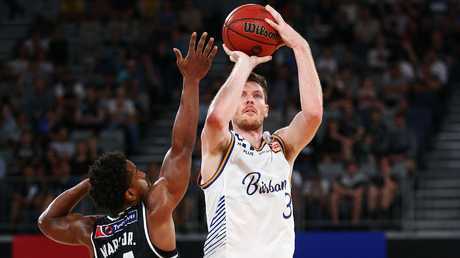 But, judging by his comments to NBL.com.au this week, Wildcats' coach Trevor Gleeson is clearly wary of the Bullets' stacked line-up, which features Patterson, Aussie internationals like Jason Cadee, Cam Gliddon, Matthew Hodgson and former NBAer Cam Bairstow and newly-crowned Sixth Man of the Year and Most Improved Player Reuben Te Rangi. Hard man Mika Vukona is also a problem. "They're very physical, they set a lot of illegal screens on the ball that we're going to have to navigate through," Gleeson said. "I think illegal but it's not illegal until the umpire calls it. "It's something that we've got to navigate. We know the finals, the referees usually put the whistles in the pocket but that's the way every other sport does it so we're okay with it." Vukona, Bairstow and Hodgson are big bodies and they know how to get physical - and Patterson knows it. "I feel like we are scary team," the star import said. "The past couple of weeks we've been down but getting that win, I feel like it brought our spirits up and gives us good momentum going into the finals. "Our depth is the strongest aspect of our team. As long as everyone stays mentally prepared, we should be fine. "Hopefully we can do some damage now. This is what we've been working for all season." 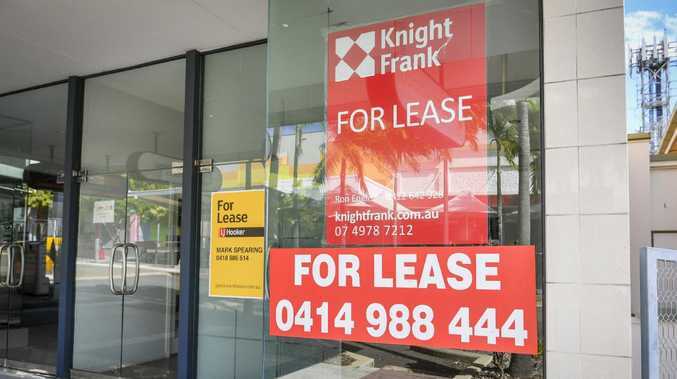 To do so, they'll have to topple the likes of superstar Bryce Cotton, fellow import Terrico White, all-time NBL defensive legend Damien Martin and star forward Nick Kay. 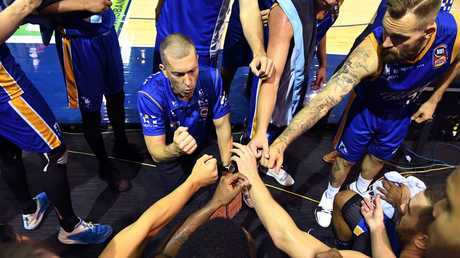 The Wildcats are red-hot favourites, but stranger things have happened.